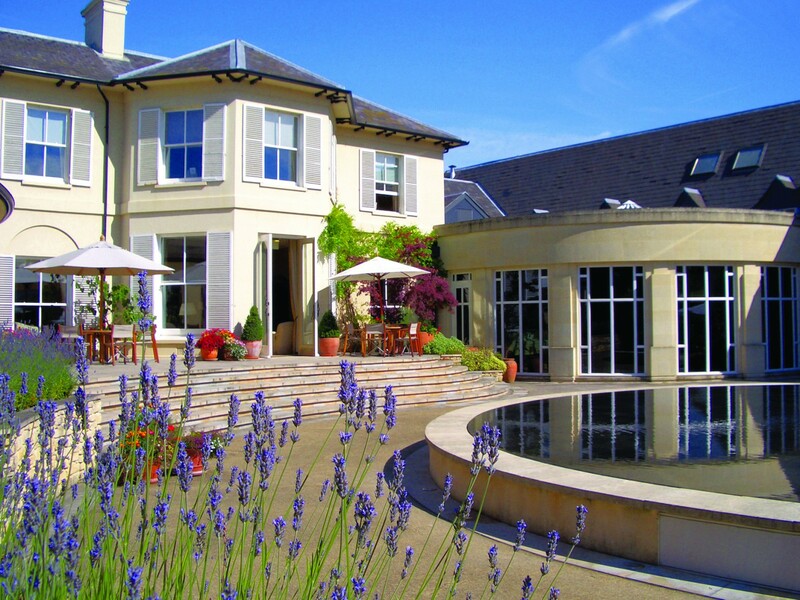 We at Wickham House strongly recommend delegates and guests stay overnight at this Relais Chateaux hotel. 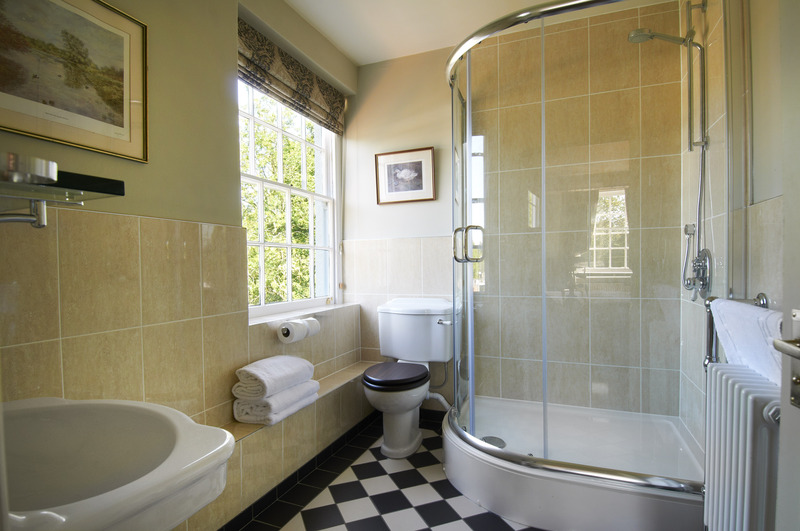 This luxury boutique hotel is a 3 mile drive from Wickham House in the charming village of Stockcross and has 49 rooms of which 32 are suites. 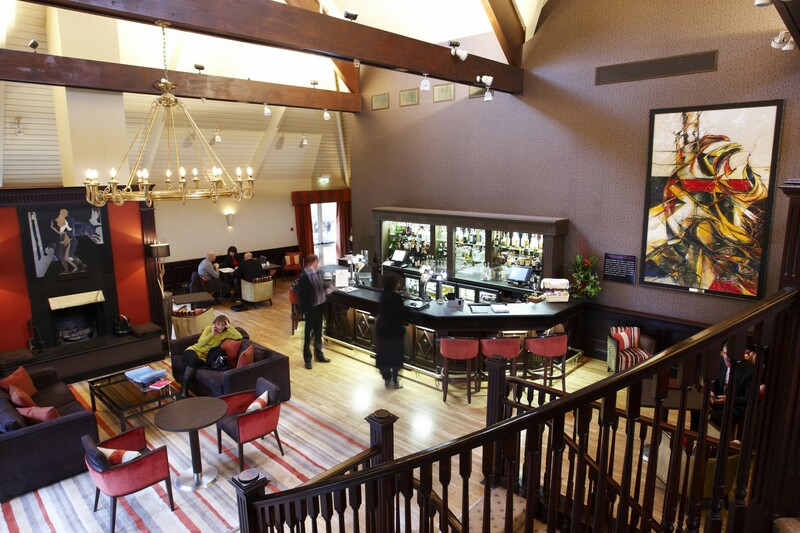 We know this hotel well, and the quality, standard of service and level of comfort make it the most appropriate partner for us. 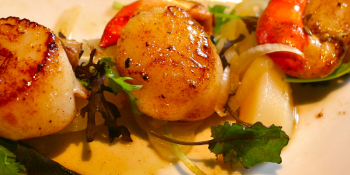 Owned by Sir Peter Michael, it has a legendary collection of fine wines, and its talented French chef delivers a great gastronomic experience alongside. 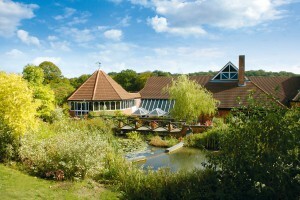 The spa was rated ‘5 Bubbles Luxury’ by the Good Spa Guide. 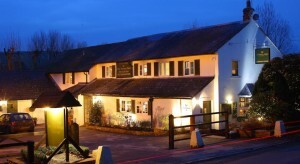 Donnington Valley Hotel, The Vineyard’s sister hotel, is larger offering 111 rooms and is located minutes from Newbury town centre and 5 miles from Wickham House. 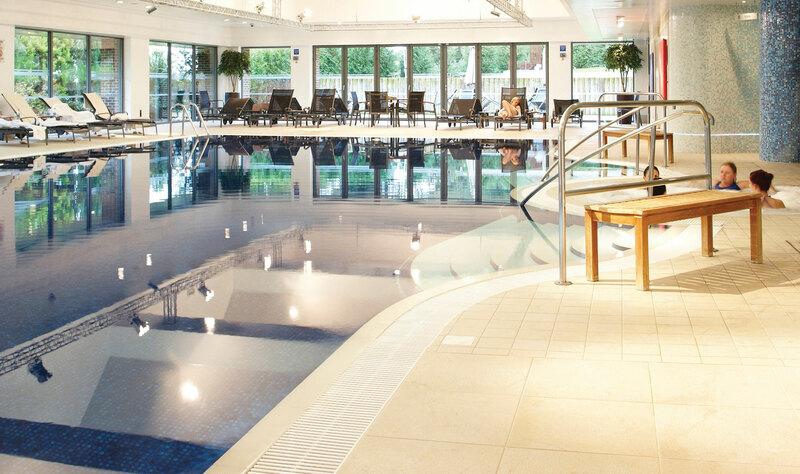 It is also of a high standard, with a top rated health club and spa with a large pool and state of the art gym. 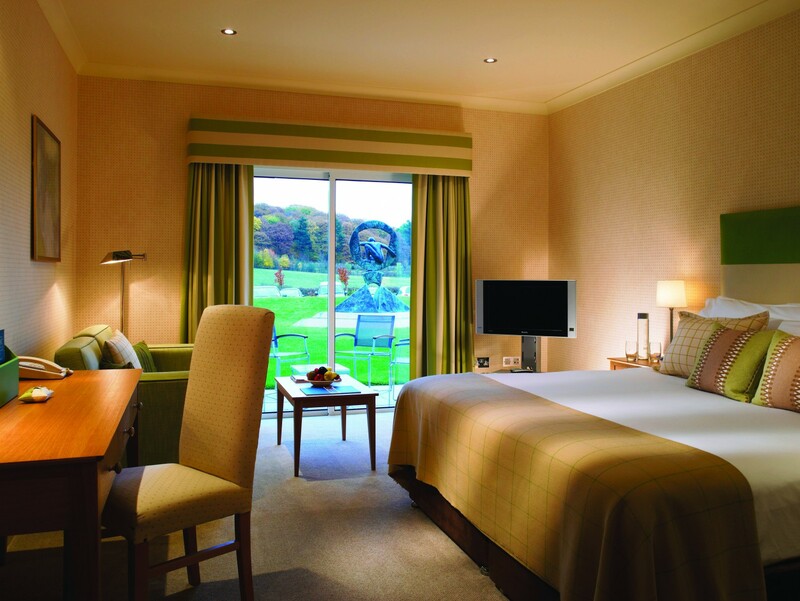 It also has an 18 hole golf course – so ideal to make a weekend out of your stay. 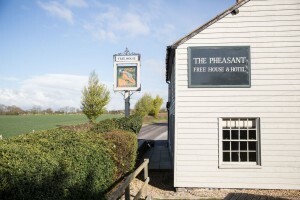 Bordering the village of Shefford Woodlands, the newly refurbished The Pheasant offers 11 wonderful en-suite guest rooms. 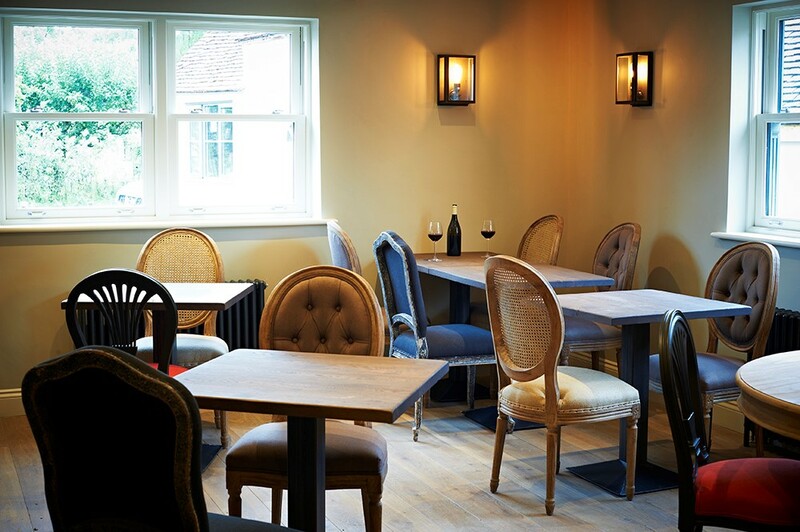 With a 4.5 rating on Trip Advisor, it is located just 2 miles from Wickham House and its restaurant showcases a delicious modern British food menu, putting local and seasonal ingredients centre stage. 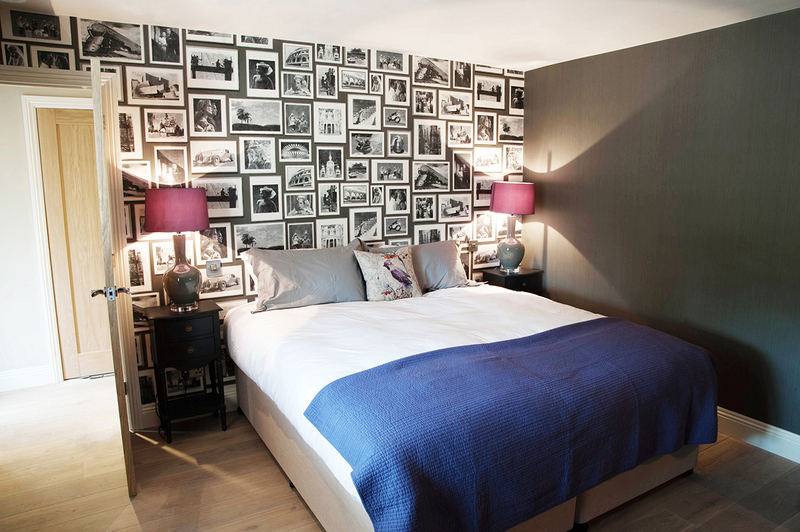 This hotel has all the home-from-home comfort you’d expect from a country pub, but with the attention to detail of a smart hotel and a fresh, modern design approach. 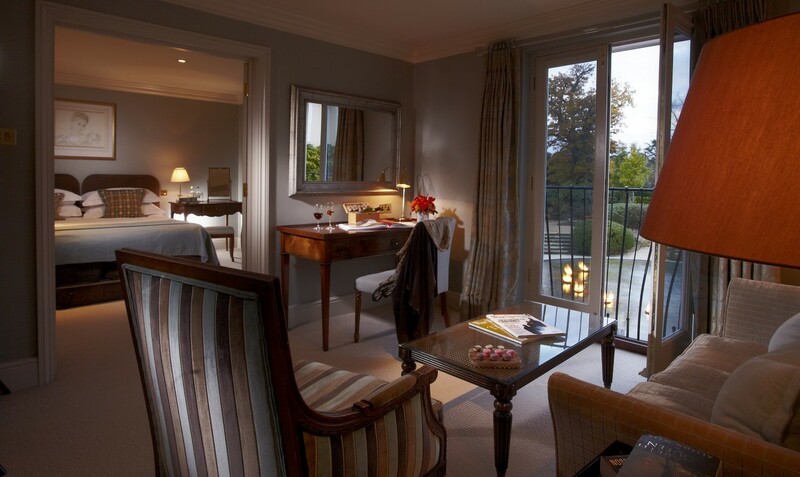 Elegant, comfortable and relaxed, it is a delightful choice. 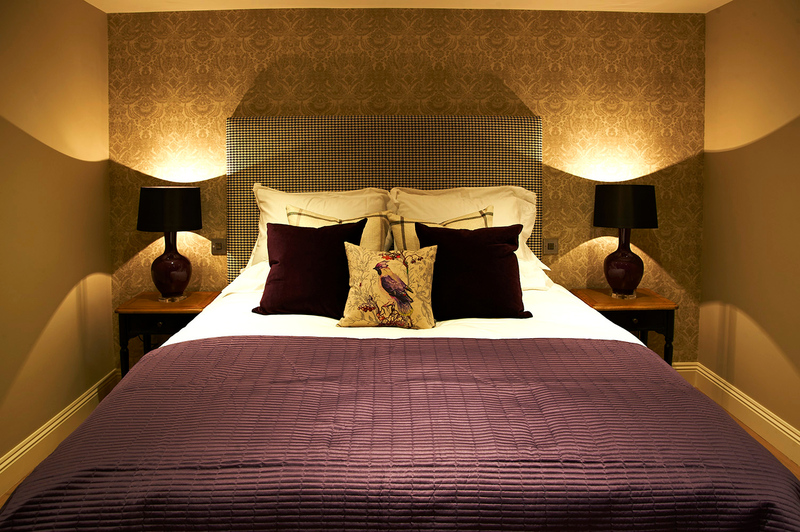 Set in the heart of the valley of the racehorse, the Queen’s Arms offers everything you could want from a country inn. 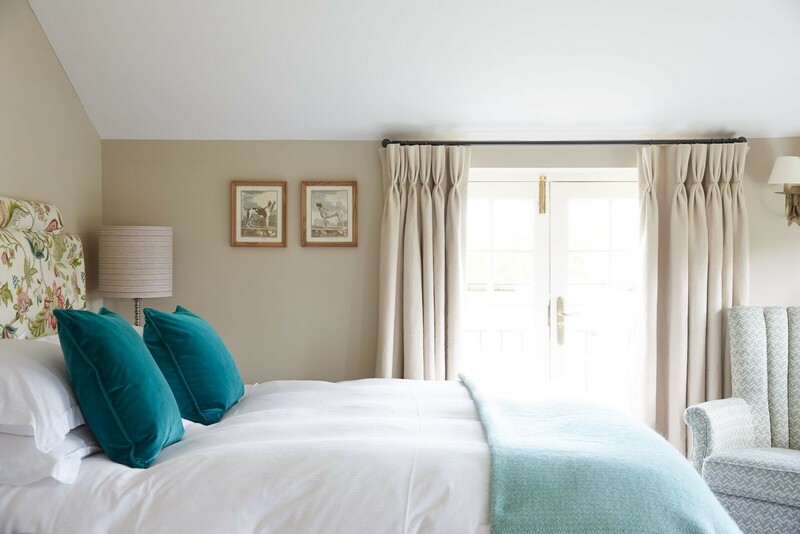 With 12 bespoke en-suite rooms, with luxury and contemporary touches including a large suite ideal for families, heated undercover terrace and large garden, it offers a perfect retreat located only 5 miles from Junction 14 of the M4 and a 15-minute drive from Newbury. 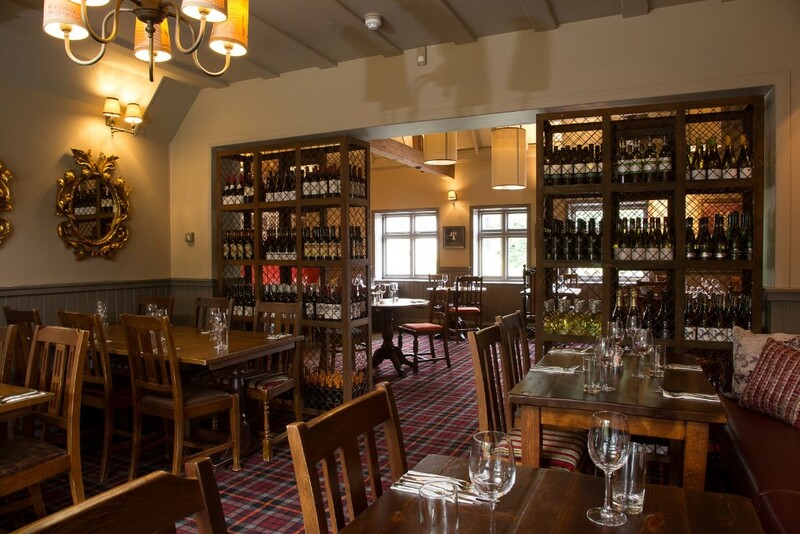 The restaurant welcomes you with a well-balanced menu where local sourced produce plays a key role and is accompanied by an extensive wine list. 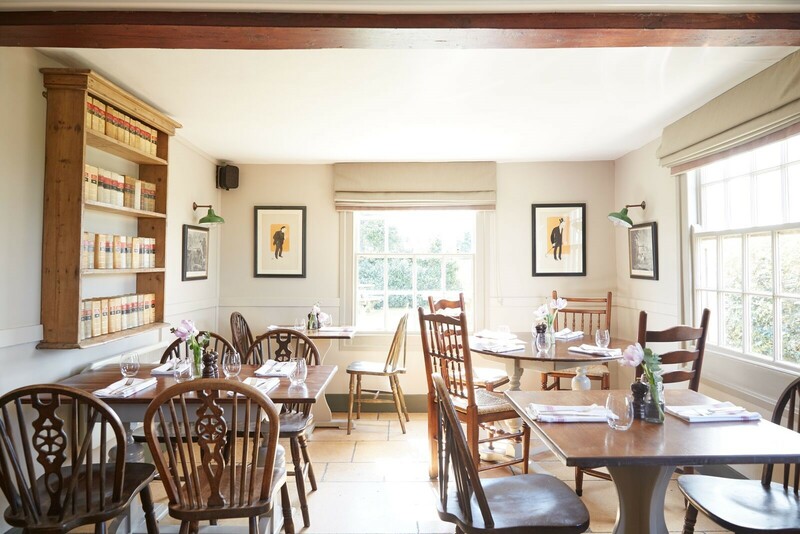 Over the past year, the new owners Freddie & Sue Tulloch have transformed the Queen’s into a thriving country inn, centred around racing & their private pheasant shoot, a bubbly atmosphere greets you all year round. 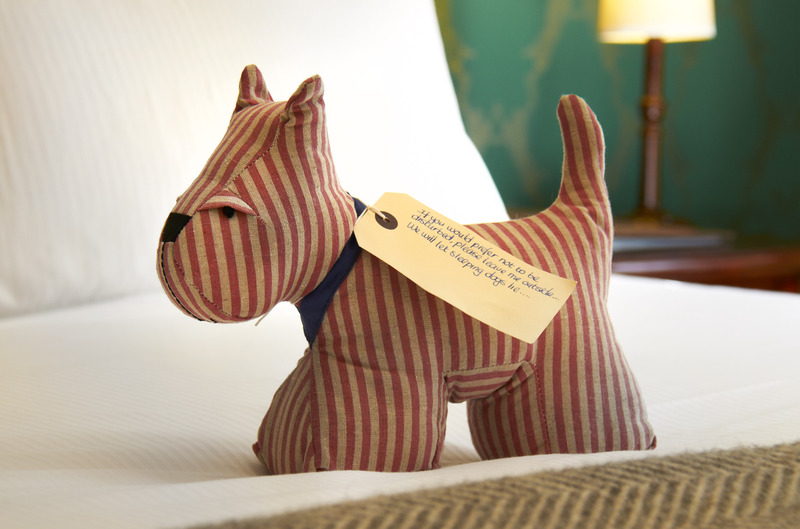 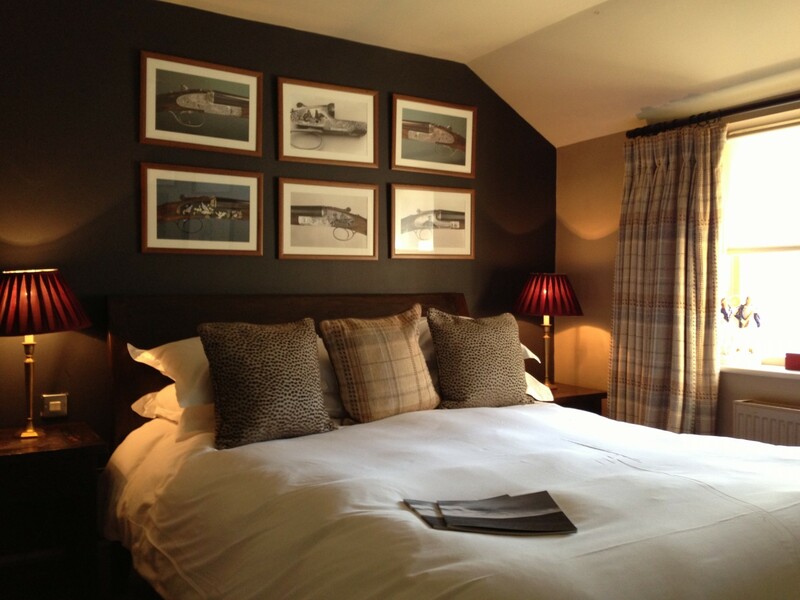 With its 14 well appointed rooms, The Crab & Boar is far more than just a country pub. 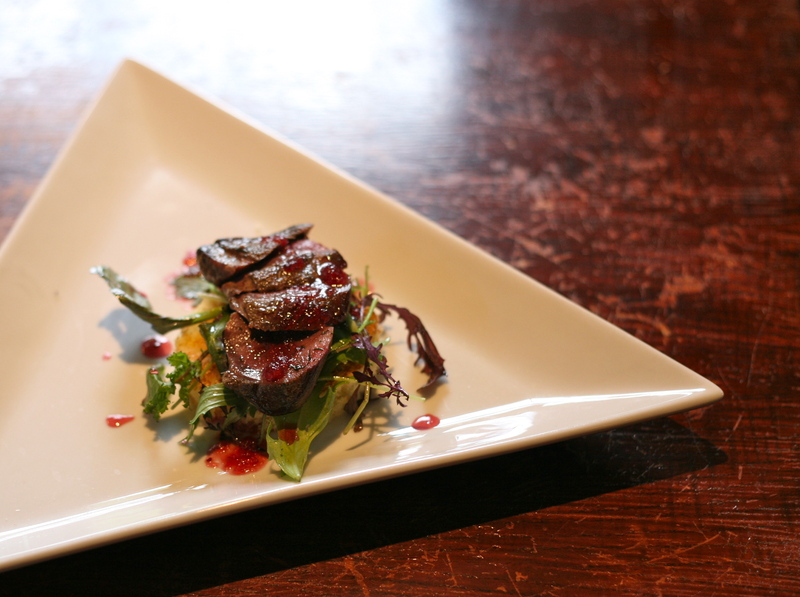 It has a first class restaurant and a very good reputation in the region. 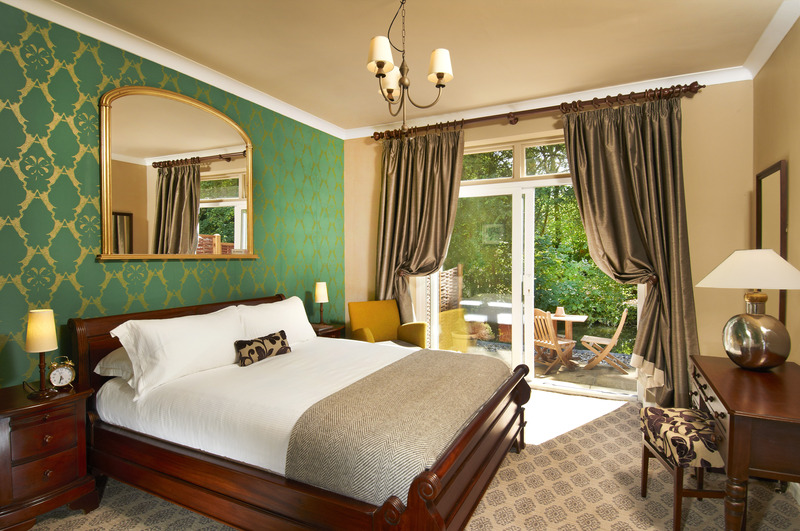 From the bright and spacious to the rustic and regal, each of their 14 Luxury and Hot Tub rooms have their own country charm so whether tucking up in a four poster bed, relaxing fireside wrapped up in a luxury throw or enjoying a soak in the tub, you’ll be able to relax in pure countryside comfort. 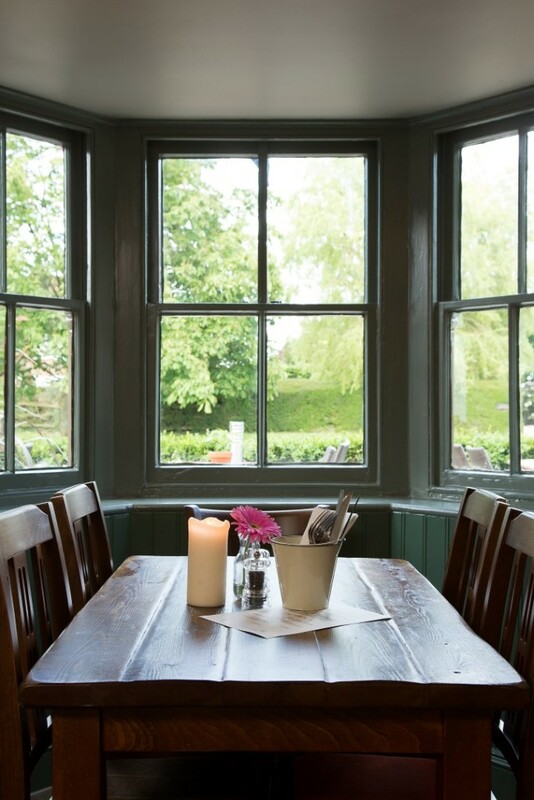 All of their menus showcase the best of Britain with plenty of fresh, local produce and dishes that tip their hats to the seasons. 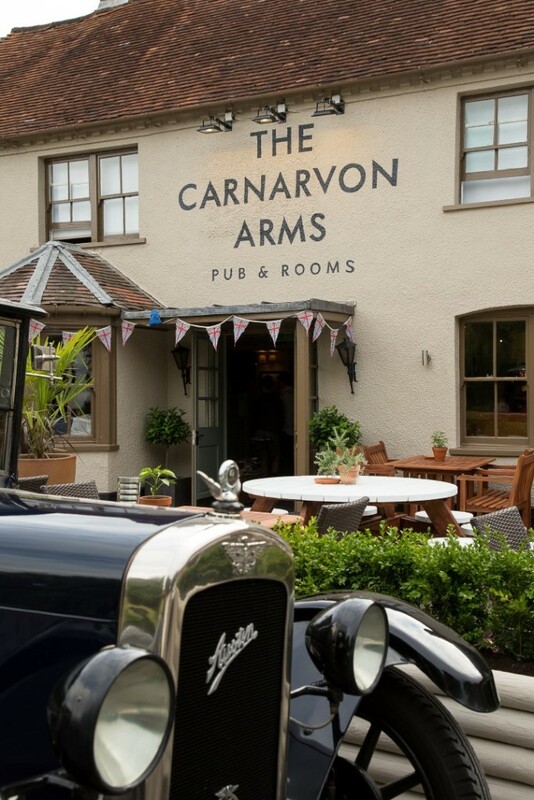 Whether you want to indulge in rich local game, fresh-off-the-boat crab or just kick off your wellies and relax with a pint and a scotch egg, at The Crab & Boar you’ll get a true taste of the great British countryside. 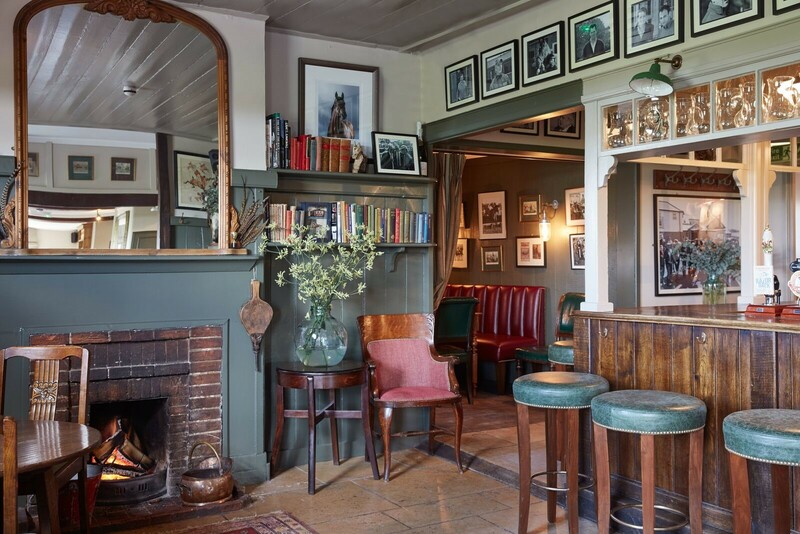 Located in deep Berkshire countryside, The Crown & Garter is a beautiful old English pub-turned-hotel which was refurbished in 2013 with an emphasis on good food and accommodation. 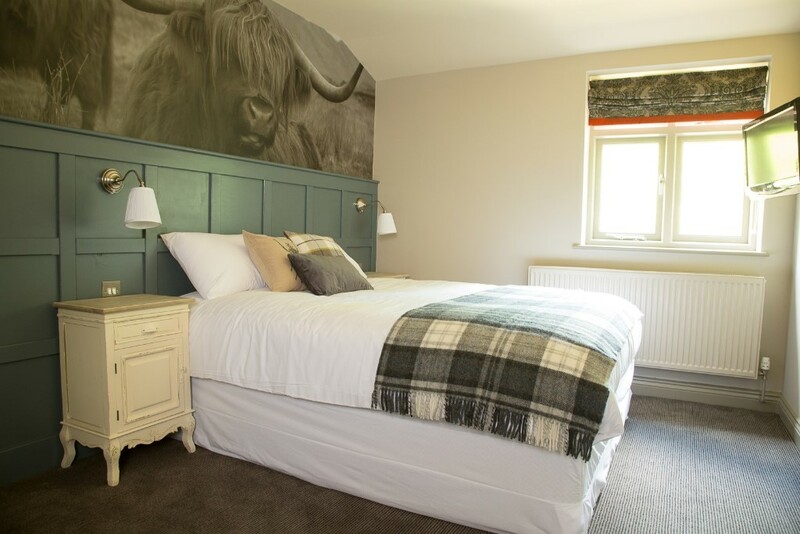 With 10 well appointed guest rooms, the place still retains elements of the ambience of an English Pub and is a wonderful venue to ‘get away from it all’. 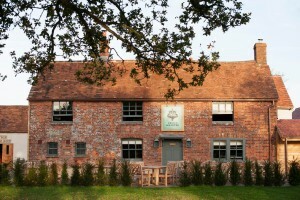 It lies 5 miles South of Wickham House near the beautiful village of Inkpen. 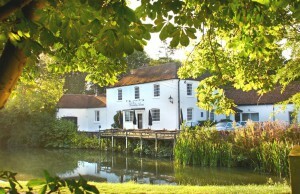 A Grade II listed Georgian building, the Dundas Arms is a charming inn with 7 bedrooms: 5 bordering the river in what was originally the stable block, and 2 larger bedrooms in the main house. 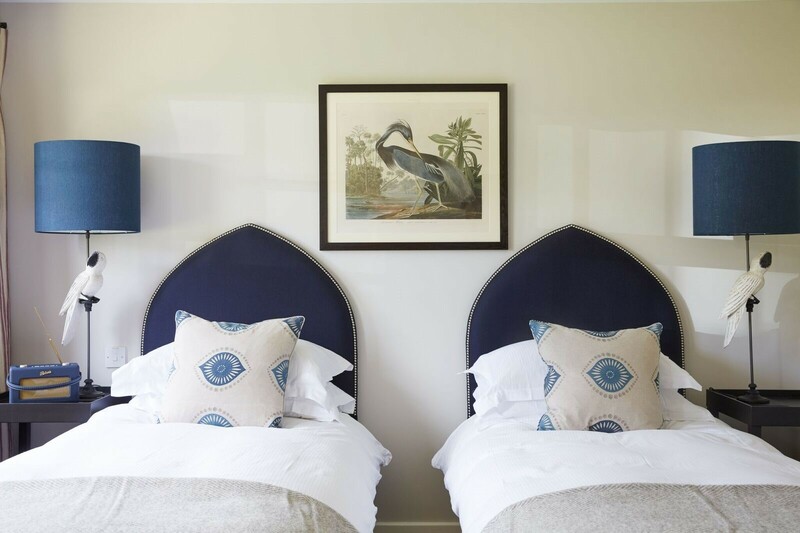 Each of the river rooms has its own private terrace overlooking the beautiful River Kennet, whilst the larger House Rooms, although lacking the tranquil private terraces found in the River Rooms, are larger, making them better for families. 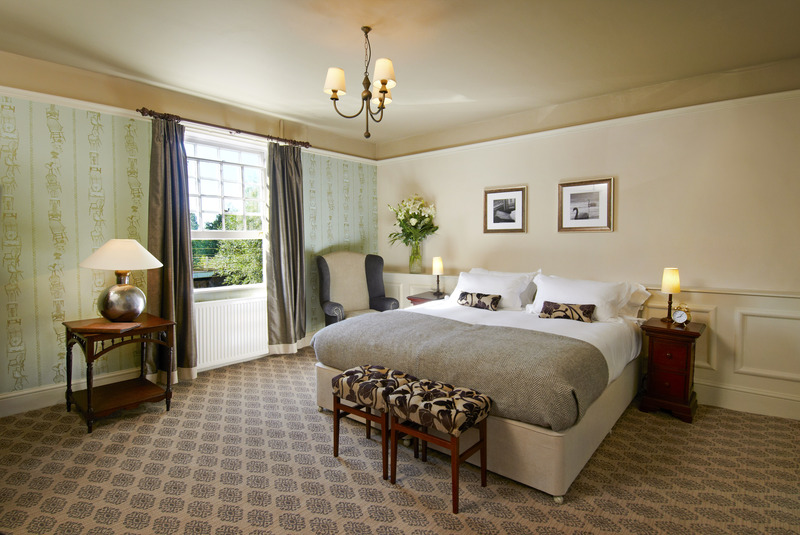 Home to the Downton Abbey cast during filming at Highclere Castle, this recently refurbished inn has 19 very comfortable bedrooms a good restaurant and a thriving bar. 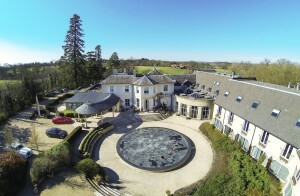 Located 11 miles from Wickham, the journey is nevertheless a quick one – straight up the A34, and shouldn’t take longer than 15 minutes. 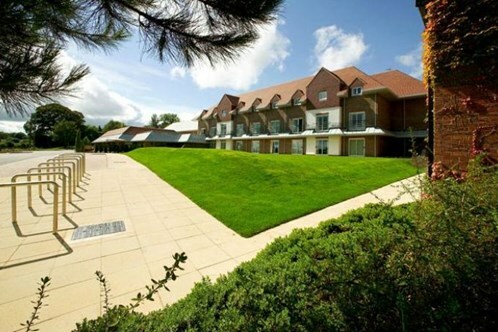 It is also close to Newbury town centre, next door to Highclere Castle, on the route of The Wayfarers Walk and close to many other attractions such as Newbury Race Course and the beautiful North Wessex Downs. 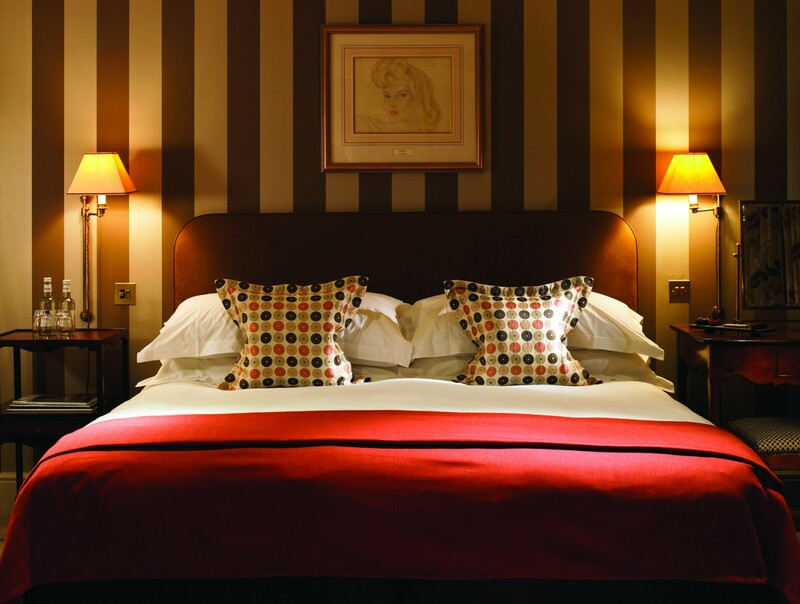 The Grade II listed building was built in the 1800s as a coaching inn providing a stop off for travellers to Highclere Castle, home to the present Lord and Lady Carnarvon. 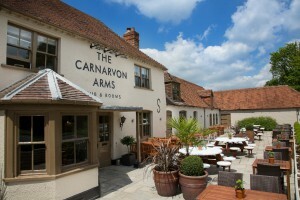 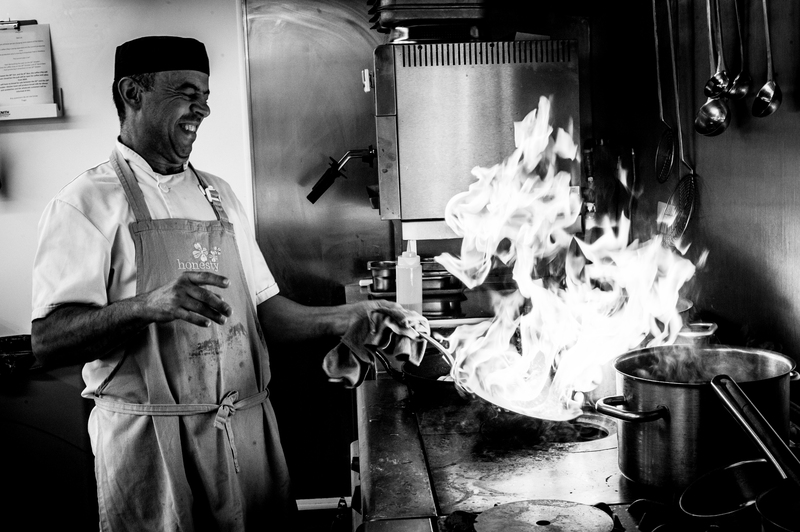 It is now beautifully restored, with the focus on high quality and locally sourced produce.